Editor's Note: A version of this blog was previously published by the Chicago Council for Global Affairs. 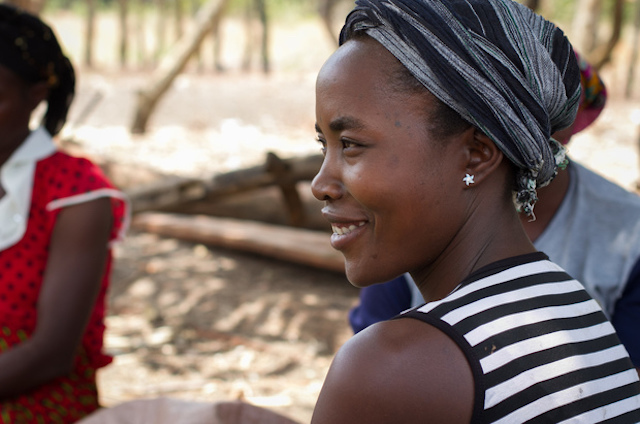 Jennifer, a young mother from Gulu, Uganda, faced bleak prospects after her husband passed away. She had been kicked out of her home by her in-laws and had no job with which to support her family. Without a high school education, she was not optimistic about finding opportunities. 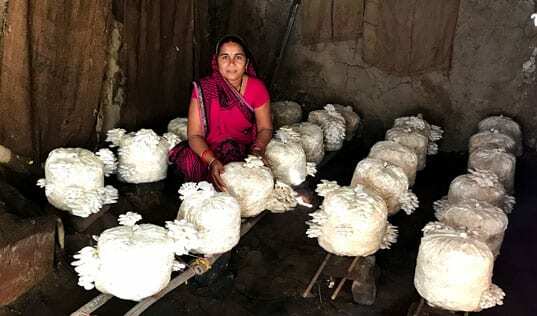 “Even casual jobs were not easy to come by, because...not many economically engaging activities were taking place within my village,” she said. Across sub-Saharan Africa, millions of young women like Jennifer are sidelined from economic opportunities. The International Labor Organization found that one third of young women in the region are not working, studying, or receiving training, more than double the rate of their male peers. With more than 6 million young women coming of working age every year, African economies must create more new jobs and business opportunities for them. The STRYDE program takes several steps to address this. First, the mixed-gender training encourages male and female participants to build connections. Because men tend to have larger business networks at the beginning, the female STRYDE participants can take advantage of those linkages. 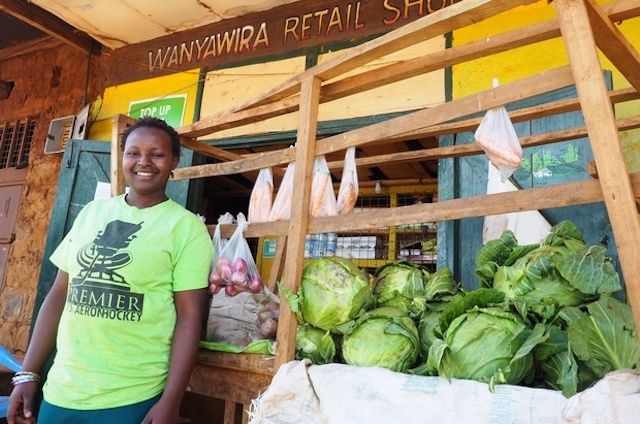 The program’s aftercare component is also designed to improve access to networks and markets – for example, by providing young women with tradeskills training from established entrepreneurs or introducing participants to outgrower schemes. 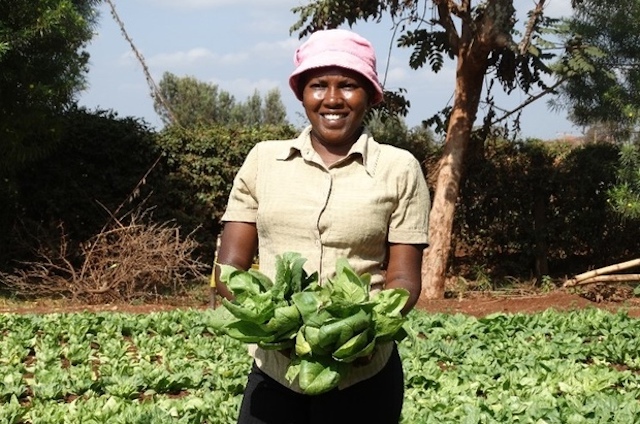 With her new business skills, Rose was able to successfully apply for a small loan to start her own agrovet store. She credits the program with strengthening her communication and negotiation skills, which helped her attract customers. She now supplies animal feeds to two cooperatives, an important source of income for her. “I am now able to pay school fees for my three siblings, who are still in school. I am happy to have lessened the burden of raising my young brothers and sisters on my mother, a single mother who really struggled to put us through school,” she said.